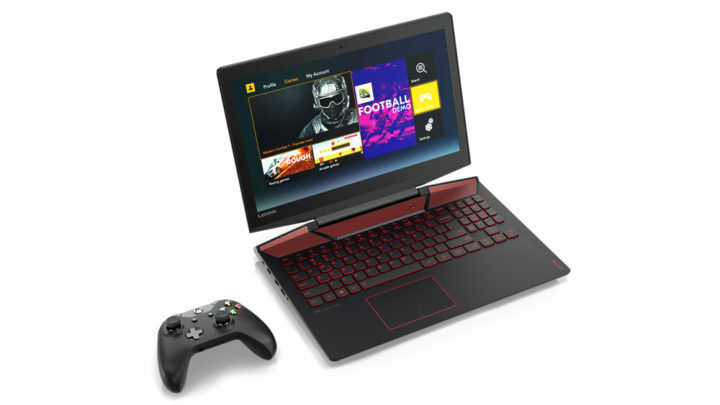 The Lenovo IdeaPad Y460 is a 14″ consumer notebook from Lenovo with style and powerful processor as well as a few special touches aimed at increasing your productivity. 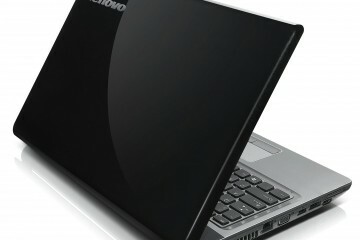 Overall, the Y460 delivers on its promise of portable entertainment even though there are a few areas of concern. 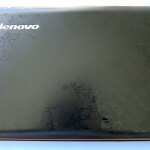 The Lenovo IdeaPad Y460 we tested was equipped with a 14″ LED backlit LCD with a 1366×768 resolution, a 2.4GHz Intel Core i5 processor, 4GB DDR3 RAM and a switchable graphics solution that includes an ATI Mobility Radeon HD 5650 GPU with 1GB RAM. 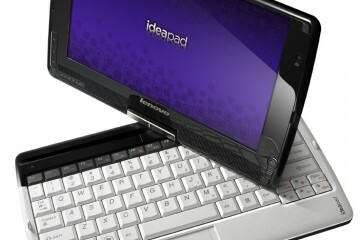 The IdeaPad Y460 is aimed at on the go users who don’t want to give up entertainment for portability. Thanks to the slim form factor and switchable graphics the Y460 is able to deliver power and performance and still offering an OK battery life when you need it. Perfect for a student or home user that wants a notebook that can entertain. 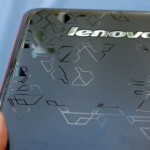 Business users should look at the Lenovo V460 which provides a metallic design and similar features. 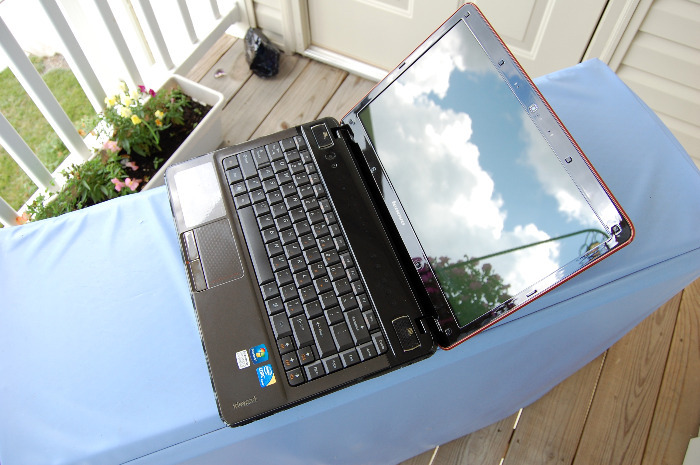 The 14″ display on the IdeaPad Y460 is one of the strongest parts of the system. While it is a glossy display and will reflect overhead lights and some sun; it was still very usable in the car or in limited outdoor settings even with the sun out. 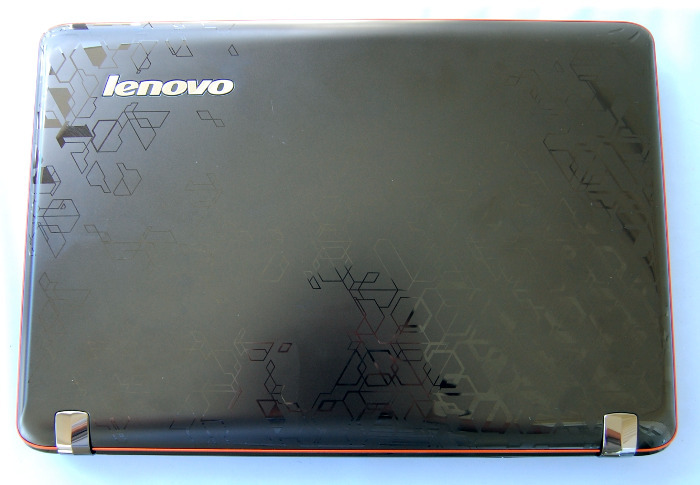 It performed better than its business cousin the V460 and many other notebooks I have used. It is very possible that this is the most versatile glossy display I have used. 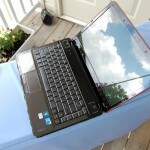 One reason that you can use this notebook outdoors is the wide range of motion on the display. 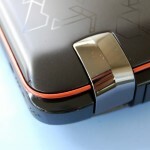 It can lean back quite a bit as you see in the image below allowing you to find a usable angle in almost any setting. 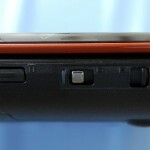 The display also comes with a “OneKey Theater” setting which when used in movie mode really cranks up the color and detail in order to provide a noticeable difference. You can see in the video below what turning on Theater Mode does to an image. Finally, the display is attached with metal hinges which feel quite solid even though when you close the display there is a bit of wiggle. 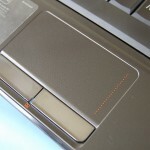 The keyboard on the IdeaPad Y460 is a usable and offers a decent amount of feedback when typing but it is certainly less usable than the keyboards that Lenovo is known for on its ThinkPad line. While the center of the keyboard is as stiff as the edges and provides a consistent typing experience I found that the keyboard had more typos than I traditionally experienced especially when trying to type words with a double letter in them. For example, if I am typing fast and try to type “letter” I would end up with “leter” more often than on other keyboards even after using the keyboard for several weeks. 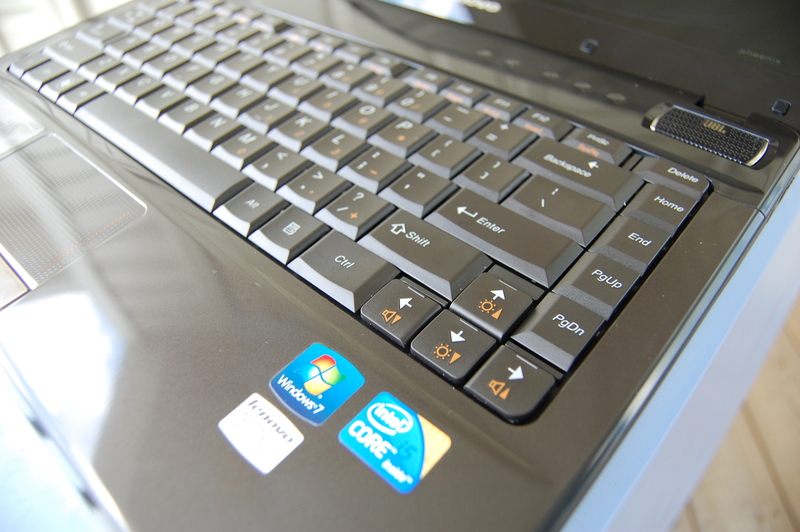 Another thing to note about the keyboard on the Y460 is the placement of the “ctrl” and “fn” keys. 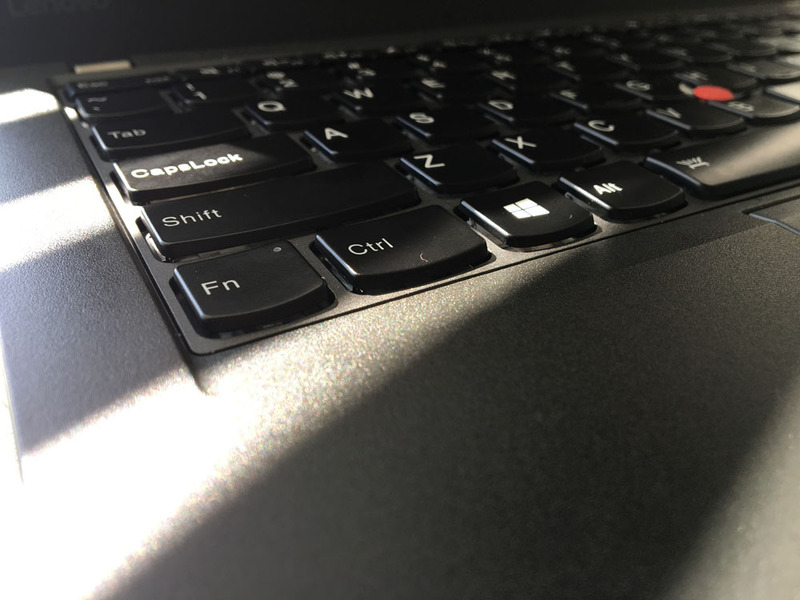 While many notebooks have the ctrl key as the right-most key the IdeaPad Y460 does not and unlike the ThinkPad series there is a not a BIOS configuration to swap this. Also, keep in mind that the right shift key is a bit smaller than many notebooks in order to accommodate some other keys. 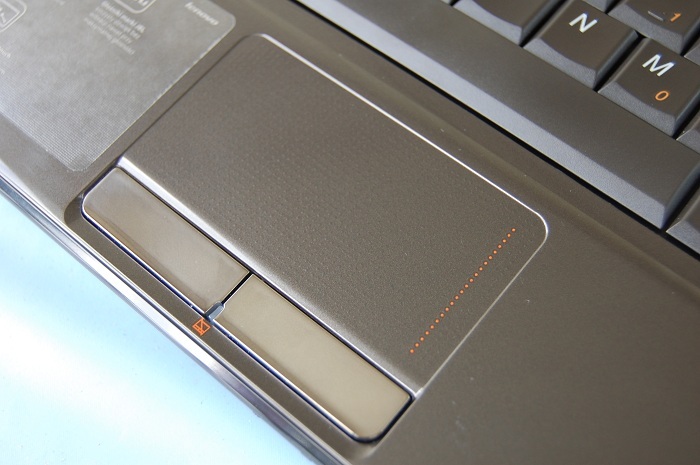 The mouse on the Y460 is very responsive and one of the easiest multi-touch mousepads I have used. Unlike many Windows multi-touch mousepads this one was very responsive to gestures, wasn’t picky about how far apart my fingers where when scrolling and rarely misinterpreted a second finger for a multitouch gesture when I was just clicking. 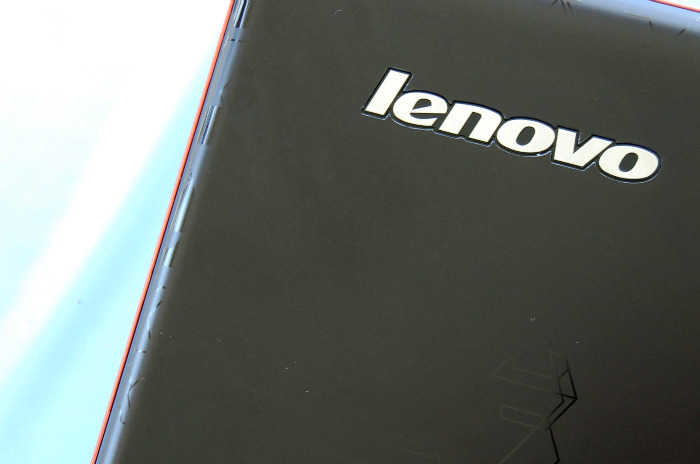 The IdeaPad Y460’s battery life was a bit of a let down. With the power saving graphics mode enabled I only achieved between 3 hours and 19 minutes up to 3 hours and 45 minutes. When you flip the switch and turn on the high power ATI graphics card battery life quickly drops to a little over the 2 hour mark which is a disappointing, but expected. 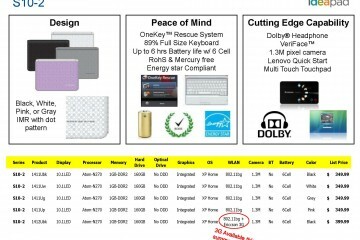 Since you control the GPU with a switch on the front of the notebook you do get to choose your battery life. 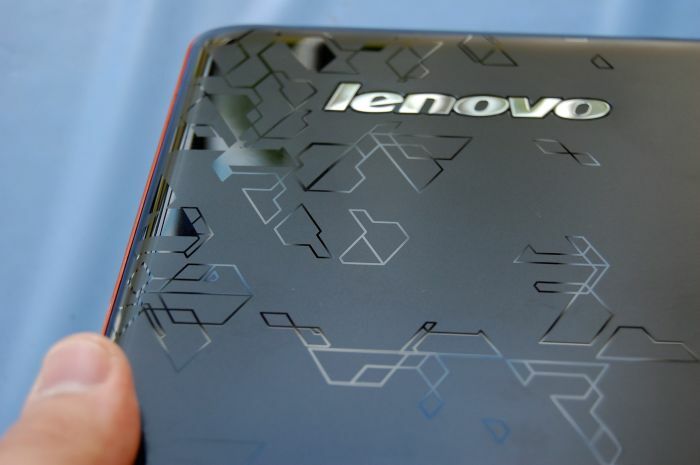 Given the power you can get from the Intel Core i5 processor and the beautiful screen we’ll call the battery OK, though we would prefer that real world use met the 5 hour mark that Lenovo estimates for the Y460. 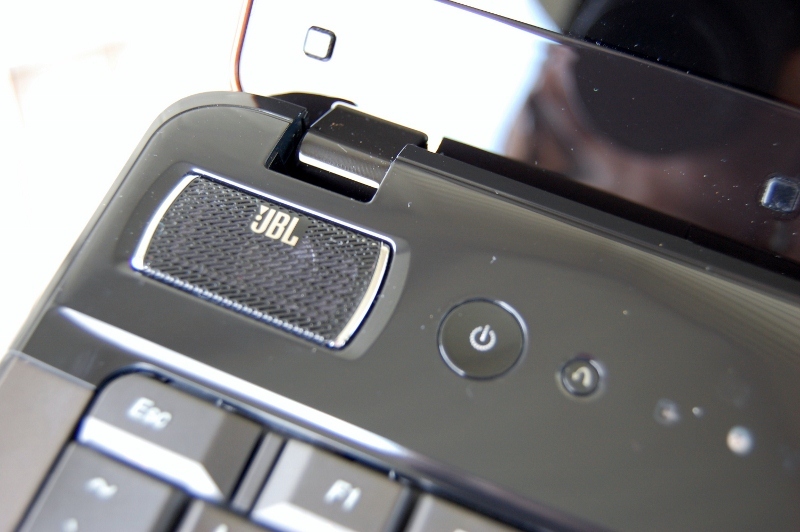 As we mentioned in the display section, the Y460 can handle audio and video well even giving you a pleasant on-screen viewing experience thanks to the OneKey Theater switch but, that is so long as you turn on the discrete graphics solution which will zap our battery life. 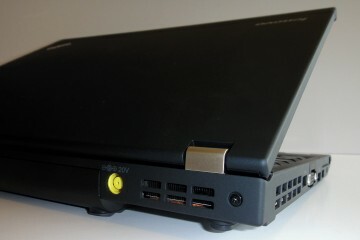 The Y460 could handle video editing and played Far Cry 2 without complaint while in the performance graphics mode. 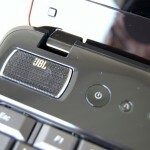 For sound, the Integrated JBL speakers put out a surprising amount of sound without distorting and the notebook is Dolby Home Theater certified which means you can connect it to your home theater for a louder sound. 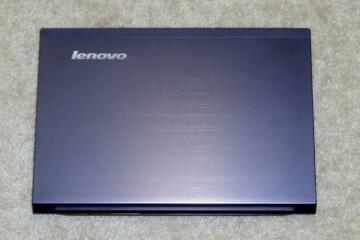 The Y460 impressively handled whatever we threw at it, gaming, entertaining and even video editing without a problem aside from a noticeable hit in battery life. During a gaming session the power did bring with it a bit of warmth to the palmrest, but it wasn’t too hot to touch, just warm enough to notice. 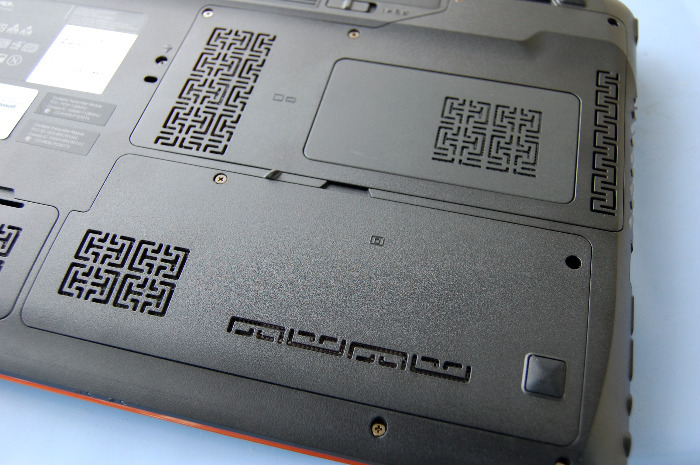 The IdeaPad Y460 has plenty of ports to keep you connected. 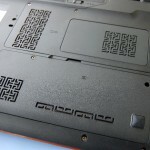 The IdeaPad Y460 comes with a few more tricks up its sleeve that are interesting. The first is the SlideNav tool at the top of the keyboard that allows you to call up frequently used programs and quickly launch them. If you swipe across the entire SlideNav tool you can bring a zipper across the screen, locking it; though you can unlock it by swiping back across without a password. 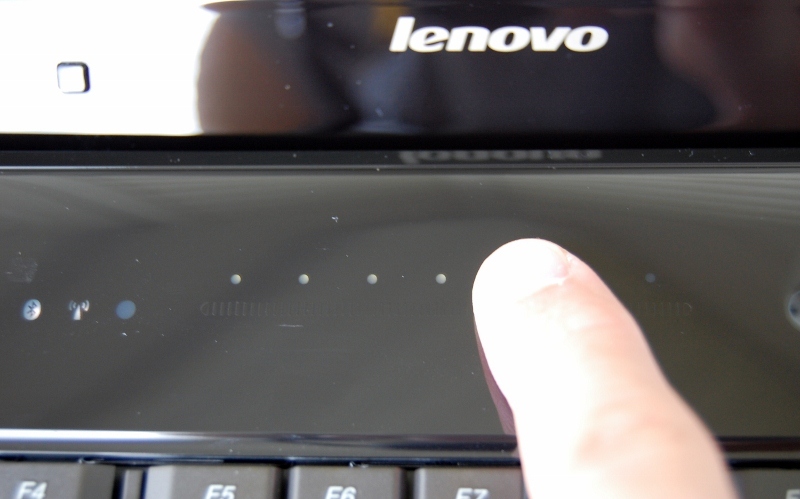 Another cool tool is Lenovo Splitscreen, which allows you to set up you screen with specific zones to suit your needs. Unlike the Windows 7 Snap feature that can quickly put a window to half the screen, you can create custom zones with the Splitscreen tool. You can see the zone we have in the screen below allows us to surf the web and keep a Pandora window at easy access. This is also helpful for keeping a chat program visible while you work. 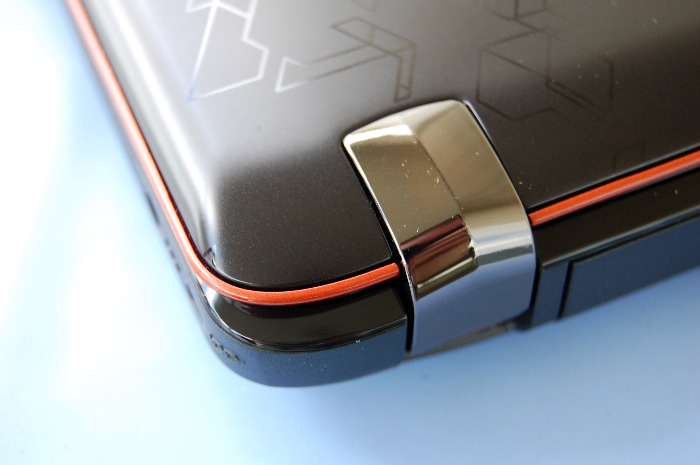 Despite metal hinges doesn’t stay snapped shut when closed. I love the design of the U550 very much. It really lives up to the IdeaPad aesthetic. 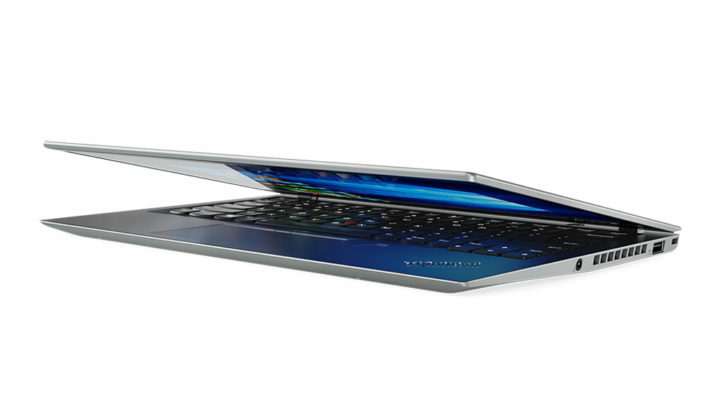 The IdeaPad U1 is going to be a real hit, too, as it caters to the consumer in many different ways. 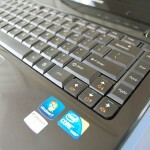 The U550 has a full-size keyboard with separate numeric keypad, which usually other laptops doesnot have. 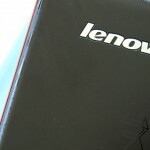 The Lenovo IdeaPad U550 has a good set of useful software as well as some bloatware. 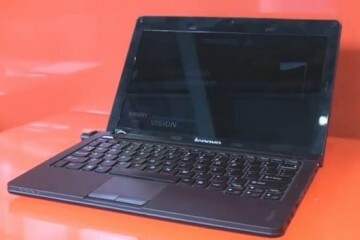 The laptop comes with Windows 7 Home Premium 64-bit but no Microsoft Works.